I just took my first trip to Darling, Alabama in the 1930’s. I had a delightful time, so I’m going again! But I’m getting ahead of myself. 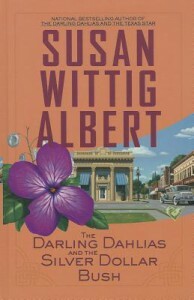 THE DARLING DAHLIAS AND THE SILVER DOLLAR BUSH, was my first book in this historical mystery series, but not my first book by author Susan Wittig Albert. 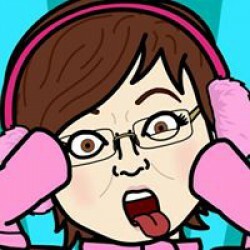 I started reading her China Bayles books a few months. Wittig Albert is an exceptional writer. Her words seem to flow effortlessly from her pen/keyboard. At least, that’s how they read to me. I enjoyed getting to know Liz Lacy and the other ladies of the Darling Dahlias’ gardening club. These ladies prove that the women of the 1930’s were no shrinking violets. These ladies made this story feel a bit more character driven than some books. 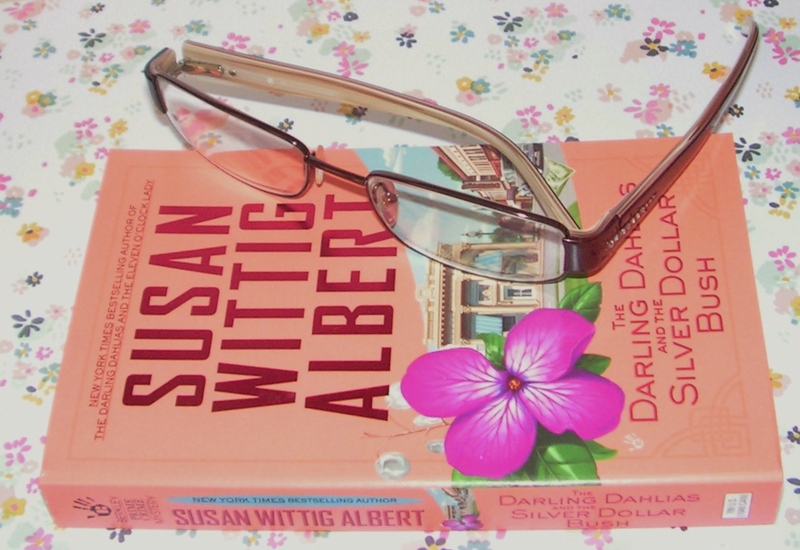 Indeed’ this book read a bit more like a “women’s fiction” than a mystery. Don’t get me wrong…I don’t mean that as a negative. I just wanted to point out that it transcended genre barriers and I think many readers will like that. The mystery was done very well and it was interesting to see how everything was resolved. There are also several southern-style depression-era recipes included at the back of the book.